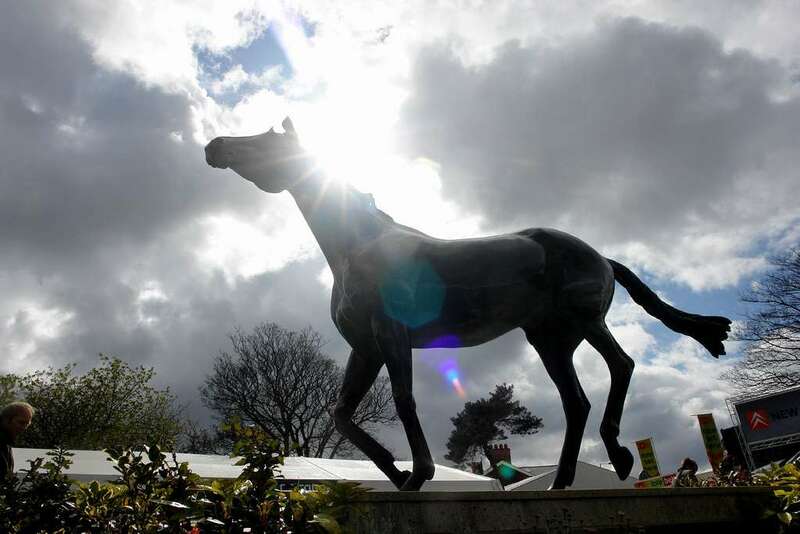 It's time for the horse racing greats to dust off their racing silks and get back in the saddle as the the second John Smith’s Aintree Legends Race is going to take place on Grand National Day, April 14th 2012. 3-time Irish Flat Champion Jockey and three time Derby-winning legend, Mick Kinane will have his first ride since retirement and is joined by 11-time Flat Champion jockey and another three time Derby-winner, Pat Eddery as they seek to prove that they can beat the jumps boys on their home turf! 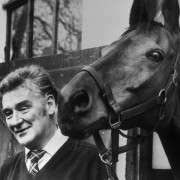 Others due to line up are Richard Pitman, who aims to go one place better than in the 1973 Grand National and Adrian Maguire, 3rd on Moorcroft Boy in 1994 and winner of 1024 races in his career. The 2011 race celebrated the 30 year anniversary of Bob Champion’s fairy-tale win on Aldaniti in 1981 and raised well over £100,000 for The Bob Champion Cancer Trust. 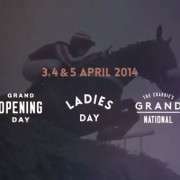 The race is run on the flat over 1m 5f as the first race on the John Smith’s Grand National card. 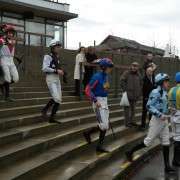 Bob Champion leads the team of Ambassadors for the race which will include the likes of Jonjo O’Neill, Richard Dunwoody, Mick Fitzgerald, Peter Scudamore and Josh Gifford. 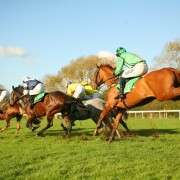 On the fund-raising front, it will be possible to support and sponsor the individual jockeys at www.bobchampion.org.uk , www.grandnationallegends.com and via Facebook and Just Giving pages. Each jockey will link up with one of the many John Smith’s-supplied Clubs across the country in the build up to the race and will also post regular online updates about their preparation for the race.